Looking for a Reliable Man aND Van in Hastings, East Sussex? Make sure that your items reach their destination on time by hiring the assistance of our man with a van. Based in Hastings, East Sussex, we provide affordable and efficient delivery services in a friendly manner. Additionally, for your peace of mind, our work is fully insured, which means that your valuables are covered in the unlikely event of an accident. Although our man with a van services generally cover Hastings and customers in the local area, we are more than happy to take on long-distance jobs. In fact, we will cover the length and breadth of the UK when required. Whether you are located nearby or far away, get in touch with us today and we will be happy to provide a free, no-obligation quote for your service. 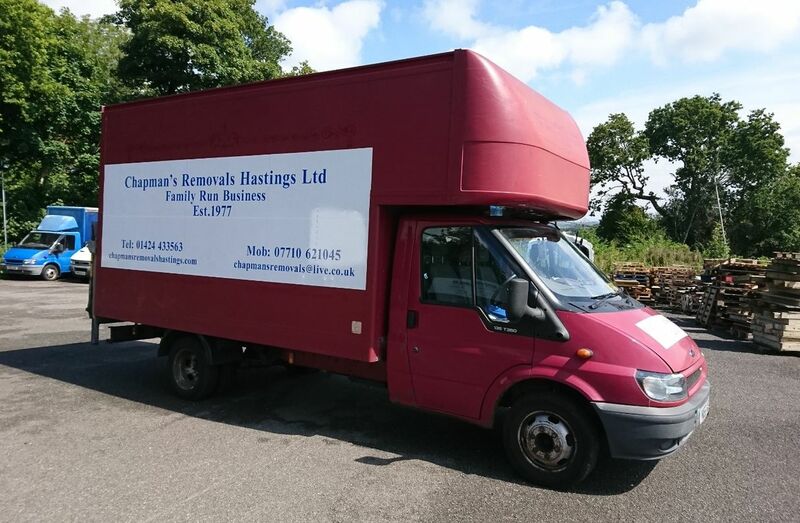 CONTACT US NOW, IN HASTINGS, EAST SUSSEX, TO FIND OUT MORE ABOUT OUR MAN WITH A VAN DELIVERY SERVICES.